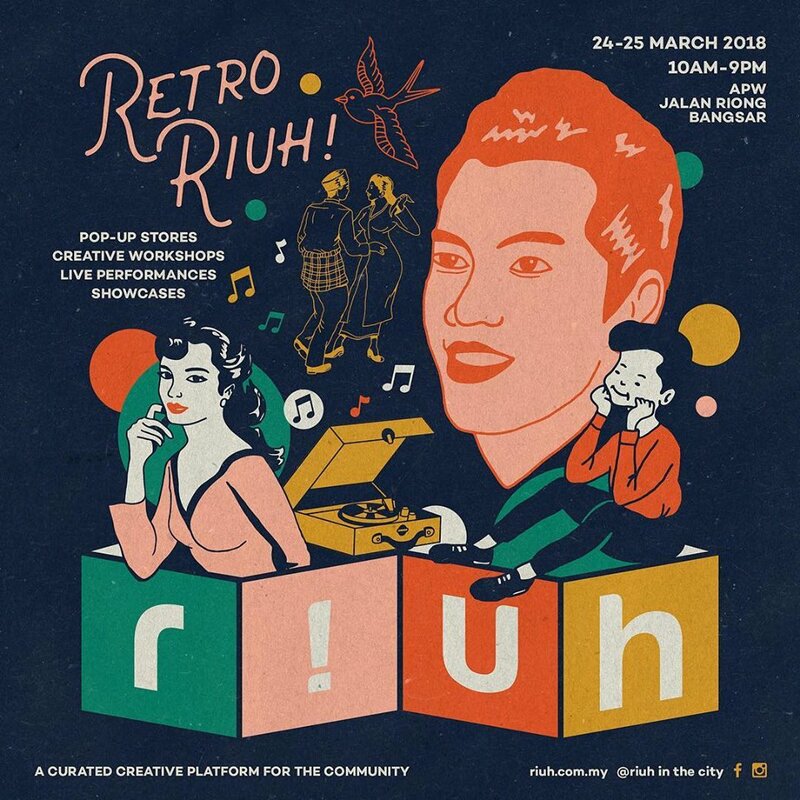 The Klang Valley’s favorite weekend event is back this weekend and they’re going all out and paying tribute to the golden oldies in all their glory. Cultural Economy Development Agency (CENDANA) and Seni Negaraku have a line up many performances. 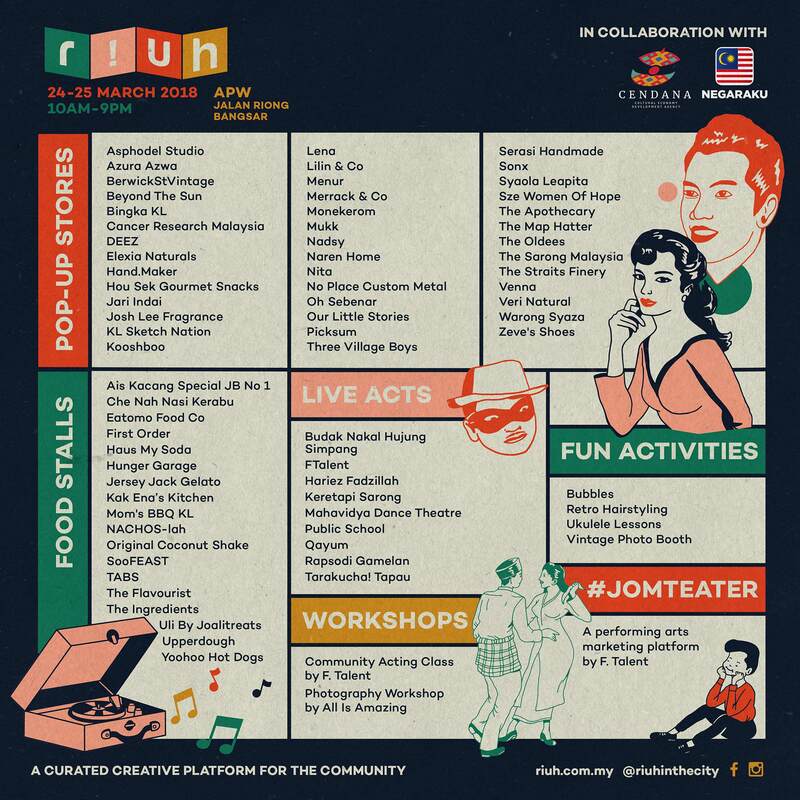 P. Ramlee impersonators, Tarakucha Tapau!, Keretapi Sarong, Salon Retro RIUH, and so much more can be expected this weekend! But that’s not all that’s to be expected. There are also a whole bunch of things to do and see. These are just some of the things available during RIUH. 1. 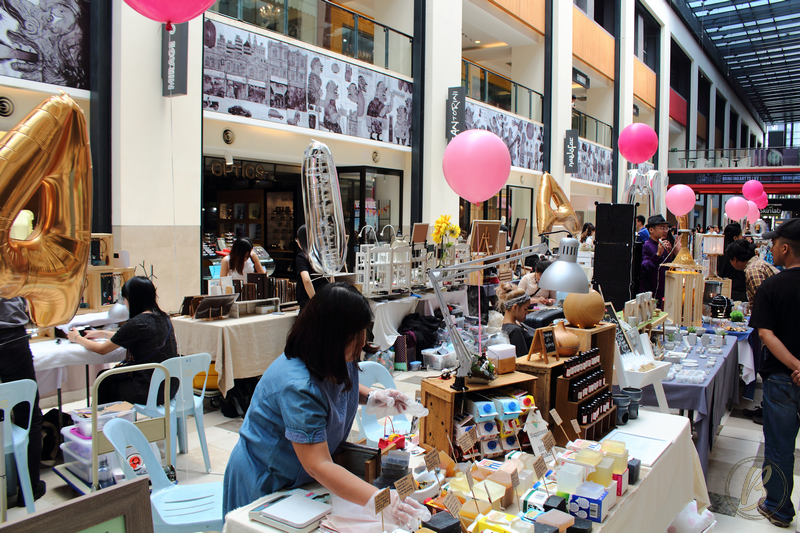 Shop For Artisanal Goodies! Check out a curated selection of homegrown brands with amazing products for you to bring home. Or as present for friends works too. 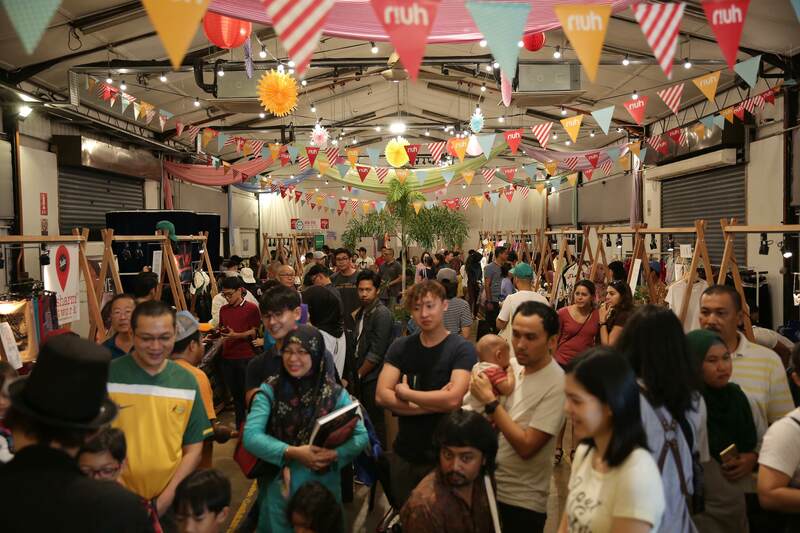 CENDANA has started an initiative called 'Art in the City' to raise greater awareness on the Malaysian visual arts scene. Those in attendance for RIUH will get the chance to vote on their favorite artworks. 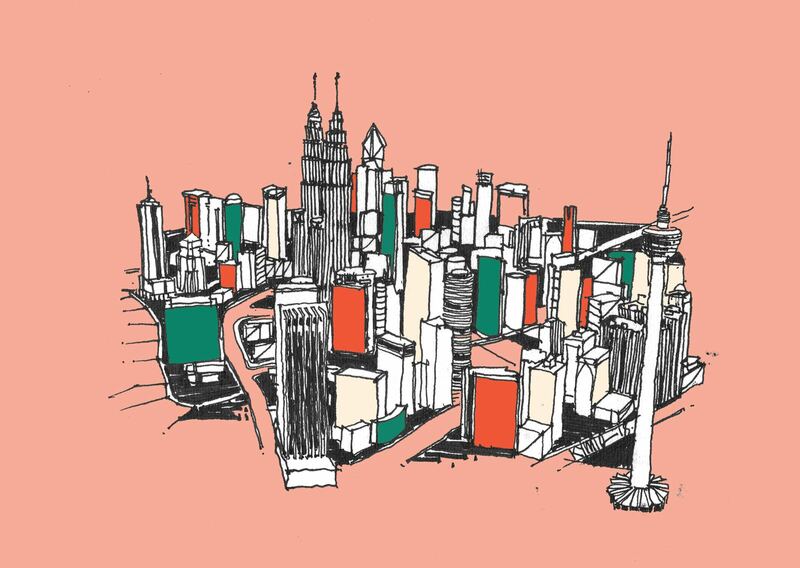 The winning artworks will be displayed on some of KL's iconic buildings this year! "Acting Workshop by F Talent" is an hour long introductory acting workshop with access to professional actors in the industry. "Photography Basics by All is Amazing" give you the chance to learn the basics of photography from Paul Staniunas. "Coffee Art by KL Sketch Nation" lets you can make cool art from coffee stains. "Ukelele Lessons by Ferris Music" lets you try out a 30-minute sessions of basic ukulele skills with a free learning booklet. Ladies, you get your hair done retro-style at the Retro RIUH Salon. Don’t forget to strike a pose at the photobooth. All free of charge!! 5. Dance with Keratapi Sarong! 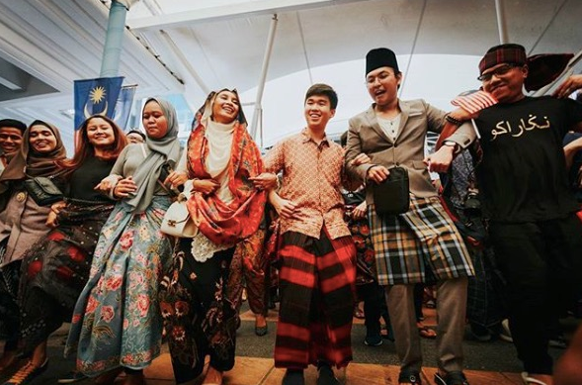 Keretapi Sarong is a social initiative that promotes the use of public transport while preserving cultural attire. 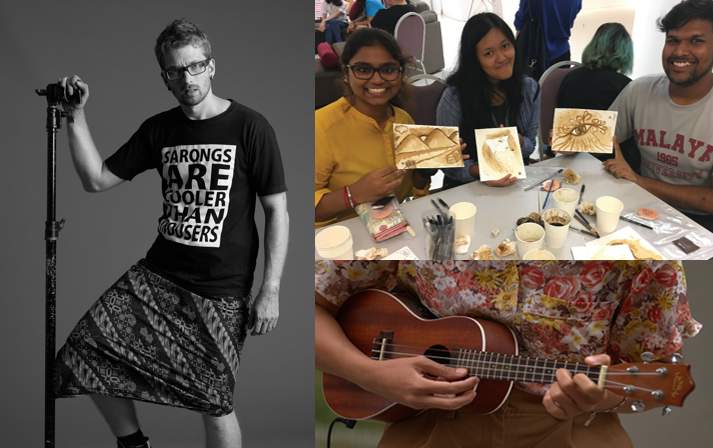 Their objective is to create awareness and love for the nation by celebrating our diversity through song, dance, and sarongs! Why not join them for a dance? So much more to do and see, so what are you waiting for? 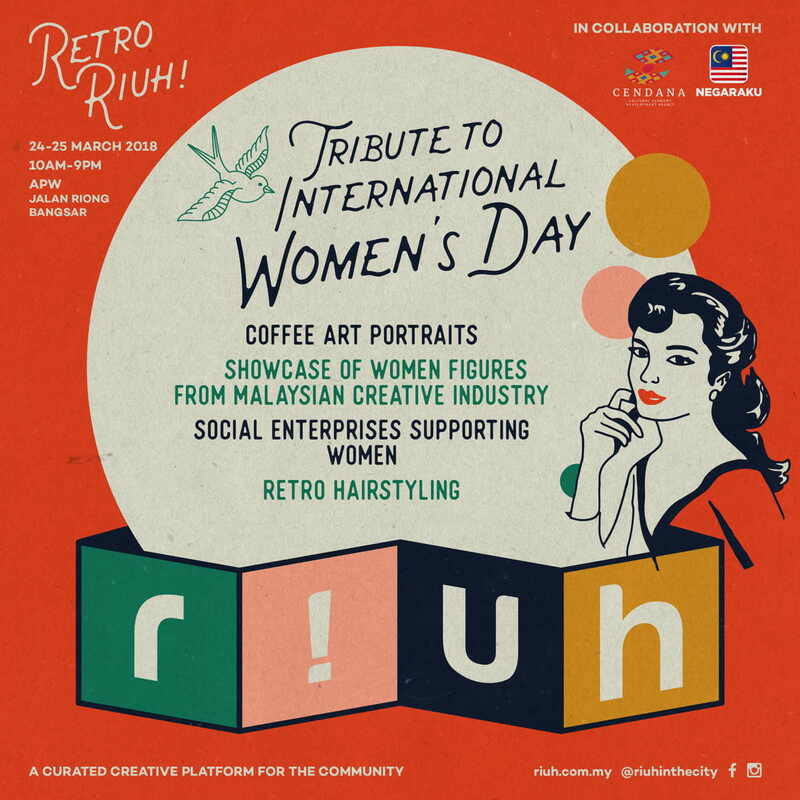 Go back in time this March and head over to Retro RIUH! No need to worry about parking either. Just use the promo code GRABRIUH to take a GRAB over. For more details, you can check out their Instagram and Facebook for the latest updates.